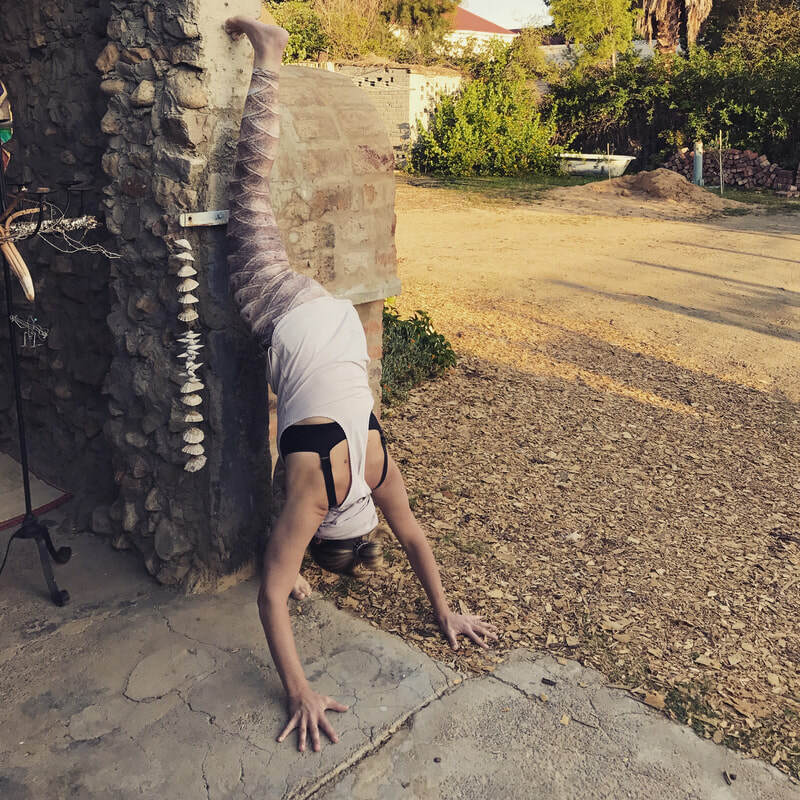 The Forrest Yoga Foundation Teacher Training is a comprehensive programme for aspiring or experienced teachers and yoga practitioners who want to work deeper within themselves. Usually taught as a 27-day intensive programme, Sandra and her teaching team bring this transformational training to you in two 12-day modules, plus comprehensive online anatomy modules with Ellen Heed. Using yoga to transform physical and emotional pain toward freedom & healing. Understanding your own challenges, teaching from a place of truth. Practice teach with supervision and feedback, interactive class sequencing exercises, working with injuries and energy, modifying poses, therapeutic hands on assists, teaching private and all levels. Learn to practice and teach in a way that builds vitality and healing. Make quantum leaps in your personal yoga practice. 1 Immerse yourself into Ceremony that nourishes your Spirit. Become a powerful and passionate teacher — learn how to work with injuries and trauma, problem-solve, sequence safe and exhilarating classes, teach with authenticity. Connect to the strong and supportive global community of Forrest Yoga. Leave equipped and ready to teach: 23-days of teaching practicum, in-depth anatomy for yoga teachers, 1-day business course and comprehensive manuals for each. Maximum number of participants 10 – register now!